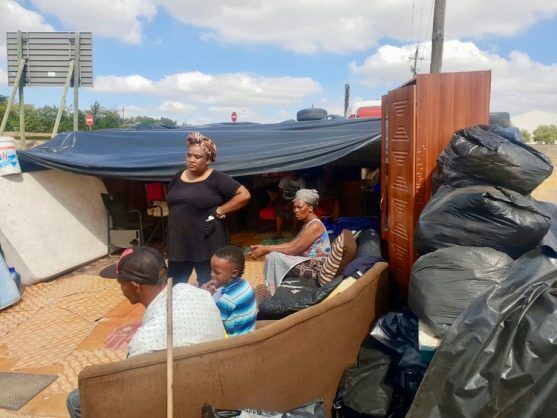 More than 20 businesses trading from a piece of land in the heart of Olievenhoutbosch’s busiest economic hub face being evicted, allegedly to make way for a national food retailer. The piece of land, located in the centre of Marabastad’s area of the township, is owned by Tshwane Municipality but a company that claims to have a valid lease on the land has issued notice to the traders to vacate the area as, according to the traders, it plans to set up a major retailer there. The company, Mweusi Mali Maendeleo, which has Chulumanca Nomlomo as its sole director, wrote to the businesses, requesting them to vacate the property. The letter also acknowledges that the company does not own the land but merely has a lease with the City of Tshwane. It also gives the occupants 30 days to voluntarily vacate the premises and, according to a number of businesses City Press spoke to, a barbed wired fence was erected to barricade the area. However, it is alleged that criminals within the community removed the fence within a few weeks. “After the fence was taken, we just returned to our businesses,” said one businessperson who wanted to remain anonymous for fear of being victimised. Most of the businesses that City Press spoke to have been trading in the area for more than a decade and though they have been harassed for bribes by metro police, they have never been told to vacate the land by the municipality, despite not paying rent. However, according to the municipality, the company that has leased the land is called Green Valleys Project and has different directors to Mweusi. Questions sent to Mweusi’s lawyers, as well as Nomlomo, were not replied to by the time of going to print. Attempts to contact the directors of Green Valleys Project were also unsuccessful. Tshwane municipality spokesperson Lindela Mashigo said the businesses were occupying the land illegally. “The businesses currently occupying the property are using council property without approval and/or a valid lease agreement and they are therefore illegal occupants. The city is not making any alternative arrangement for these occupants since the use of that property is illegal in the initial instance. “That is the basis upon which the city is taking steps to evict them. Lawyers for Human Rights has been approached to intervene on their behalf and the city is attending to that aspect through its legal department. “The property in question has been leased out to Green Valleys Project through an open tender. The said company needs to take occupation of the property and commence with the development as per the award,” Mashigo said. However, according to Louise du Plessis from Lawyers for Human Rights, the organisation is not handling the matter. *Simon Dippenaar & Associates Inc. is a law firm of specialised eviction attorneys in Cape Town, Durban and Johannesburg, offering expert legal advice and representation to both landlords, and tenants regarding residential, commercial and farm evictions related matters in South Africa. How does a landlord go about vetting a tenant? There are a number of best practices to screen prospective tenants to avoid the nightmare tenant. Consider this video to help you avoid the need to hire an eviction attorney and the eviction process, in Cape Town and further afield. 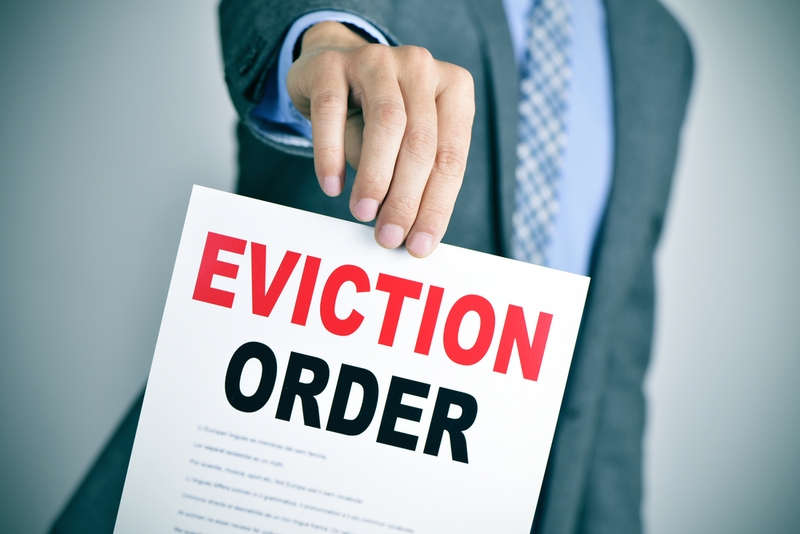 Simon Dippenaar & Associates Inc. (SDLAW) is a law firm in Cape Town, and Gauteng, of specialised eviction attorneys, assisting landlords and tenants with the eviction process.